Document Management System » iDOX DMS » In Case of a Disaster, How Could Your Company Recover? Home » iDOX DMS » In Case of a Disaster, How Could Your Company Recover? Imagine your company exposed to a disaster a fire or an earthquake for example. 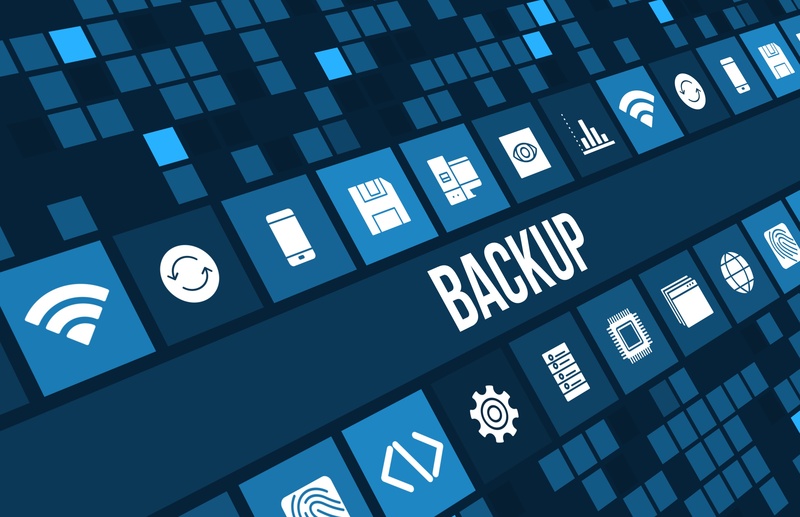 Would it be easy for you to recover your serious data and information that is needed to restore and rebuild your business again? If no, you’re in trouble. Companies that save their crucial data in paper-based documents and files will no doubt be in trouble. So, as “Prevention is better than cure” save your company data by digitizing your data and save them in a cloud. Document Management System is that “Prevention” that will saves your company and reduces the risk that you will expose in the case of a disaster. In order to push your business to success, you need to think of the solutions that will save you whenever your business gets through a crisis. Cloud is the best solution nowadays which every company needs to implement to always be ready for data recovery. As a business owner, ask yourself how will you save and recover your business if your data got lost?